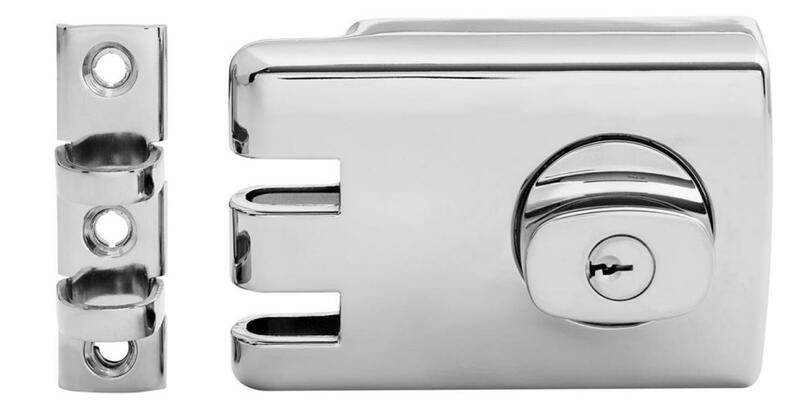 There are a number of reasons why you may need door locks installed or repaired. 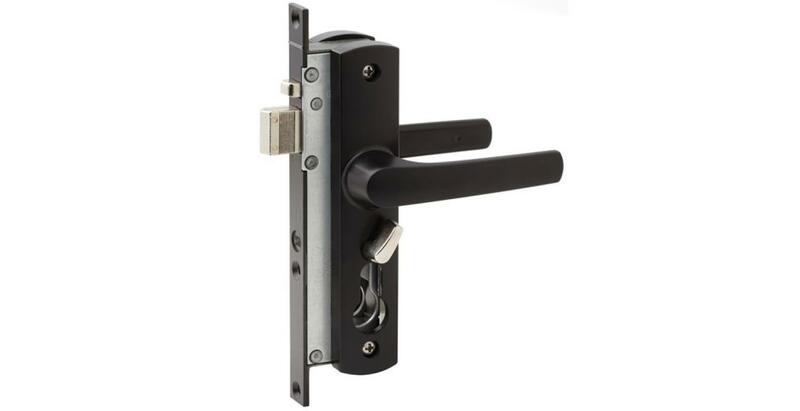 For example, you’ve just moved into your new home and for safety, peace of mind and possibly insurance policy reasons you may wish to have new locks installed on all the doors. 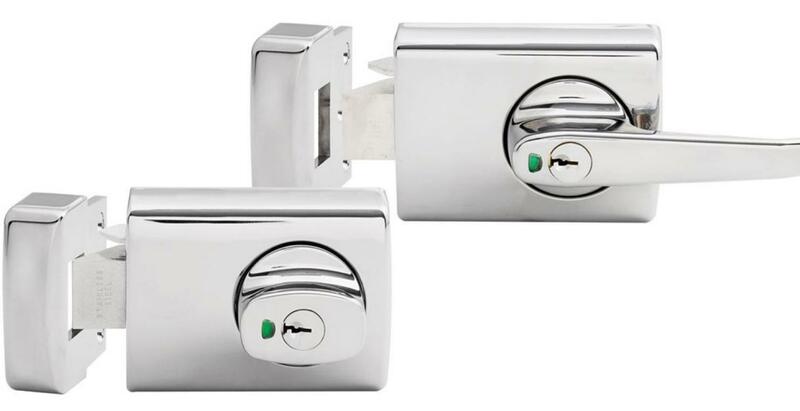 We can not only install all new door locks, we can also provide you with a one-key system to fit all locks. 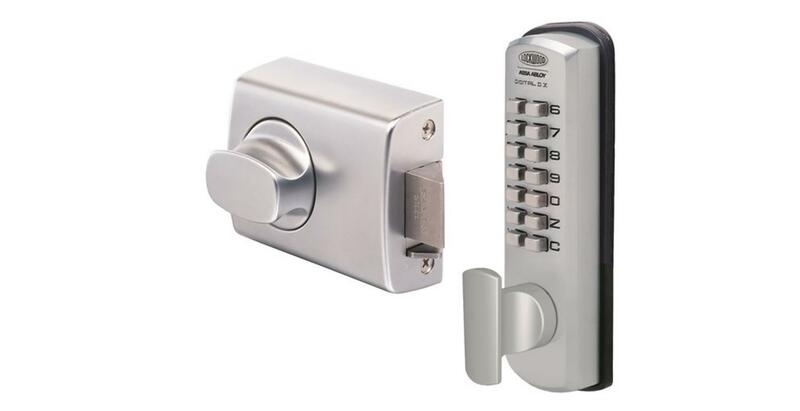 To find out which door locking devices will best suit your home and/or business, please contact Shain’s Local Locksmiths today.